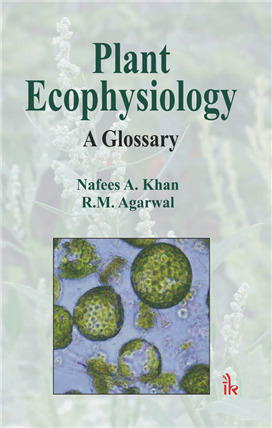 Plant Ecophysiology By Nafees A. Khan | I.K International Publishing House Pvt. Ltd.
Plant Ecophysiology: A Glossary will allow the students with an instant access to important terminology. 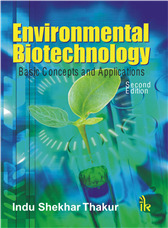 For many topics and aspects related to plant ecophysiology, the students may find the book as a 'ready reckoner'/a useful revision aid and a stimulus for further study. It is a comprehensive and self-contained work. 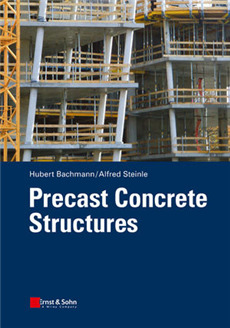 The book has been prepared with an objective to be of use both for a layman and to a professional, however, in no way act as a replacement for specialist treatises. Plant physiology is a discipline that embraces physical and chemical laws governing physiological processes that are controlled by interaction with the environment. 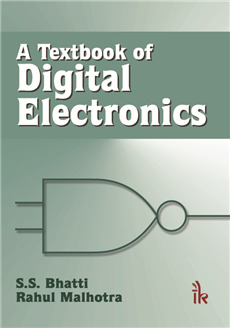 The main focus of the book is to provide material for quick revision of th keys in an easy-to-follow manner. 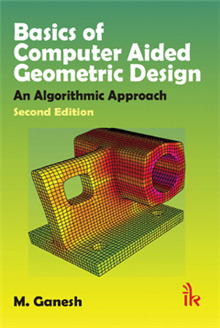 The book will provide contemporary material to those who aim to achieve goal by stepping to a new platform in carrier. 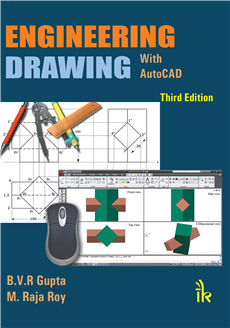 It provides a unique and dynamic pedagogic improvement in a user-friendly way. The terms used are extensively streamlined for clarity of keys with a precaution that all important aspects of the subject have received consideration. 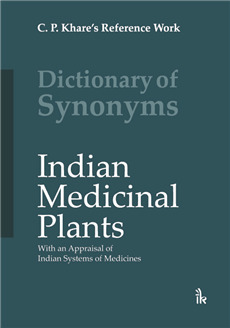 This glossary explains and defines about 700 terms frequently used in the study of plant physiology and ecophysiology. The terms include plant parts or components, processes, acronyms, and other important terms. 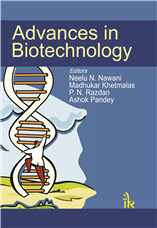 Nafees A. Khan :- is Professor of Plant Physiology in the department of Botany, Aligarh Muslim University, Aligarh. Prof. Khan obtained his Ph.D. in 1988 and D.Sc. degree in 2006 at Aligarh Muslim University, India in Botany (Plant Physiology). He has about 22 years of teaching and research experience. He has contributed more than 100 research articles to scientific journals of national and international repute. Prof. Khan teaches courses on Plant Physiology and Environmental Botany at undergraduate and postgraduate levels. Currently, he serves as Editor-in-Chief of the Journal of Functional and Environmental Botany. R.M. Agarwal :- R. M. Agrawal (M.Sc, Ph.D, FBS, FISPP) is at present Professor of Botany, Coordinator of School of Studies in Microbiology and Dean, Life Science, Jiwaji University, Gwalior. Prof. Agarwal has around 30 years of teaching and research experience. Presently his major field of interest is stress physiology. He has 28 full research papers published in national and international journals. Five students have successfully completed their Ph.D. degree under his supervision. He has participated in several national and international conferences/symposia presenting papers/delivering invited talks.